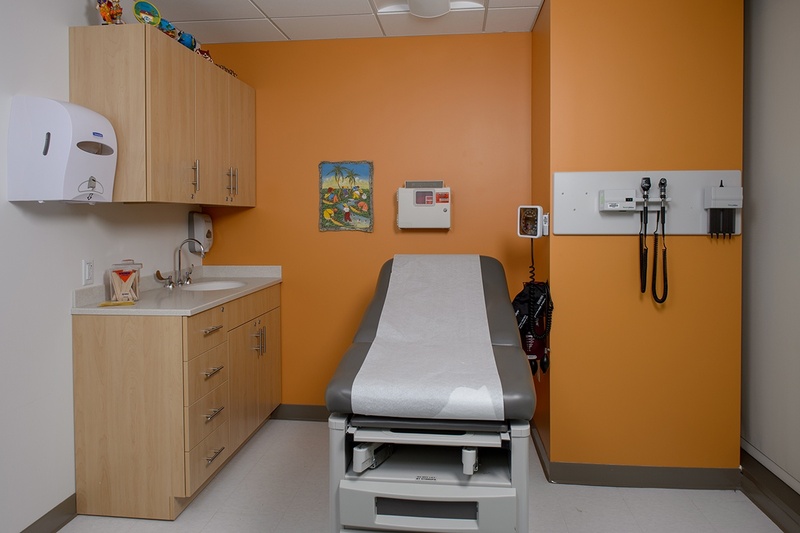 Patient and Exam Rooms | Donnegan Systems Inc.
Design a space that promotes healing. 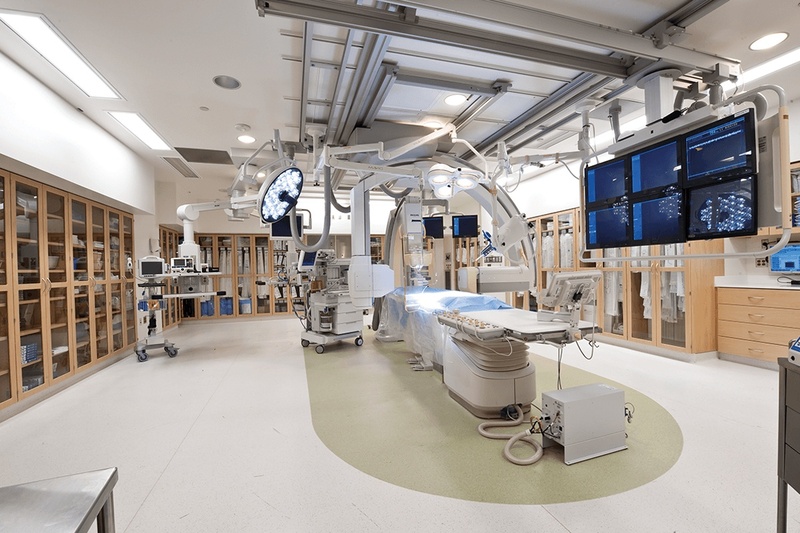 We have success solving some of the puzzles many medical facilities face in completing successful medical projects. We understand the importance of careful planning and attention to detail and have success working large projects. We have strategies for combating infection like exposed edges that have been sealed with durable PVC banding. Our kick plates allow for a smooth cleaning surface, eliminating capillary action where mold and mildew can grow. 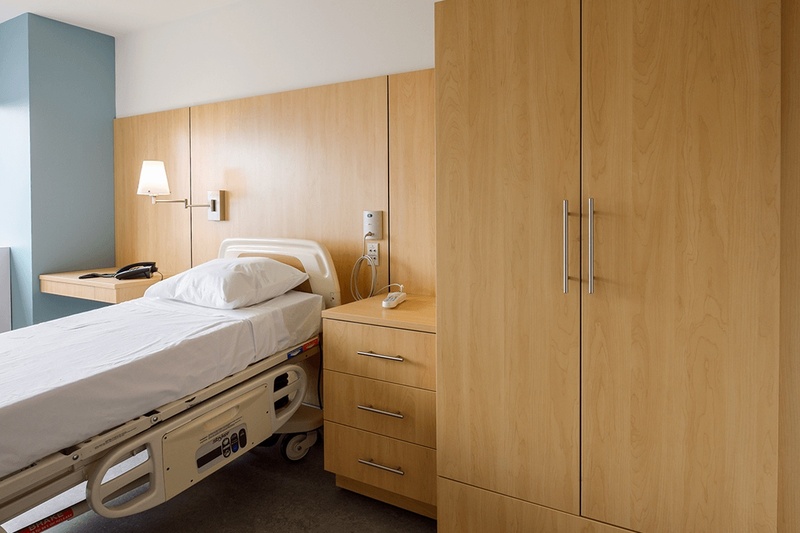 We offer material and structuring options that minimize mold and bacterial growth even in unseen areas. All edges in our casegoods are sealed with durable PVC. Worksurfaces can be constructed from stainless steel and phenolic resin. We provide non-permeable powder coated steel and stainless steel kick plates. In healthcare you are dealing with issues like infection control, advancing technology and security. You may even be trying to apply principals from hospitality or grant requirements into your design. We have the resources and experience to get you the results you need. Our casework can be detailed and configured around your needs. We can help you create a warm environment that promotes well being while also giving you access to the equipment and tools that you need. 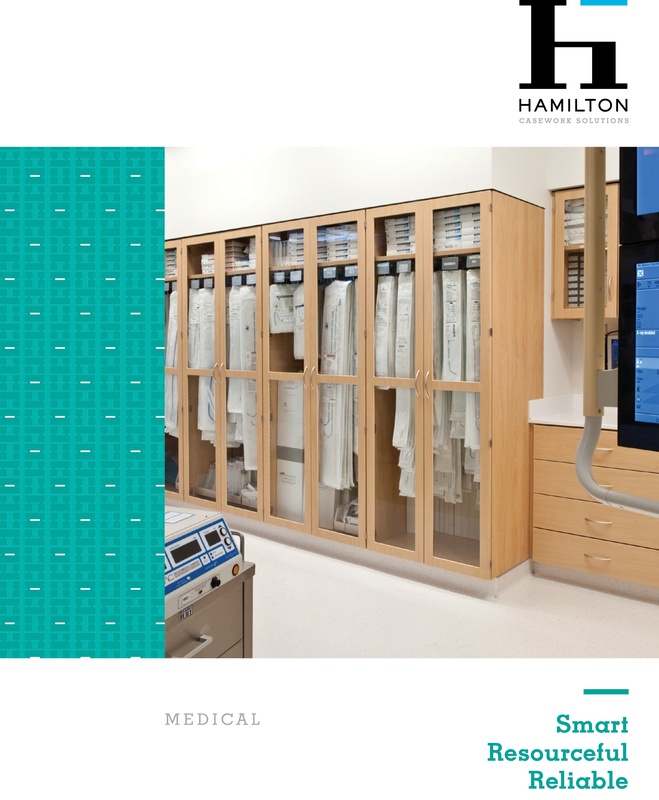 See why Casework is the perfect fit for your patient and exam rooms.